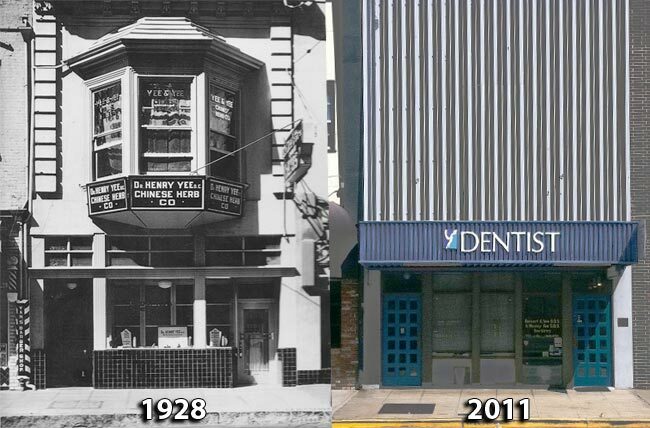 Yee Dental Care was established in 1948 by Dr Herbert K, Yee at 707 ½ Jay Street. He joined his father Dr Henry Yee a chiropractor and herbalist, who began his practice on 1928 in the current location of Yee Dental Care. Dr H Wesley Yee (Dr Wes) joined the dental practice in 1978. Dr Wes graduated from the University of California San Francisco School of Dentistry. He served as the vice president of the Xi Psi Phi Dental Fraternity. Since graduating Dr Wes has served on numerous committees of the Sacramento District Dental Society and California Dental Association. Dr Wes was honored as the Asian Dentist of the Year in 2006. He also serve as President of the Rotary Club of Sacramento (10th Largest Rotary Club in the World) in 2007-2008. He now serves on the Sacramento District Dental Foundation that serves 1000 children a year that aren’t eligible for any dental coverage. Dr Wes believes in providing the highest quality of personal dental care in a comfortable atmosphere. Dr Wes continues the Yee tradition of treating his patients like his family. It is no wonder that Dr Wes has been serving 5 generations of families. Dr Wes states that it is the highest compliment to be referred a friend or family to our practice. We don’t advertise, but accept referrals by our existing patients. We are confident that you will receive the best of care due to our long term team members. We know you and you will get to know us. My team members are all highly trained and have been with me for many years. Diane McCargo (23), Emily Muma RDH (24), and Ninder Deol (12) have served this number of years at Yee Dental Care. One of the reasons that Yee Dental Care is so successful is our commitment to quality and exceeding your expectations. Many of our patients have returned to our practice due to the longevity of our restorations and trust that you won’t find in many places. Dentistry is our profession, but our reputation is the driving force that compels us to excel. Please contact us and you will find yourself a comfortable and excellent dental home.